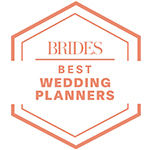 Wedding Planner, Event Coordinator, & More! CCL offers production services that cover all types of events, from grand-scale openings to product launches and formal seated dinners or cocktail events. CCL will become your event coordinator and partner from the creative process to completion. Based on your event criteria (number of guests, budget, event type – seated dinner, cocktail party, concert, etc. ), CCL will research suitable venues for you and provide you with a comprehensive dossier of available venues and pricing, from top wedding venues in Los Angeles to the very best in destination locations. We will also arrange tours of the venues for you and negotiate the contract on your behalf once you have selected a suitable venue. This is where the fun really begins. As one of the top event planning companies in Los Angeles, NYC and everywhere in between, we know a thing or two about collaborations. First, we listen – what do you want to achieve from your party? What is most important to you? What do you want to convey to your guests? What do you want the party aesthetic to be like? Based on what we learn from you, Colin and our design team will start by creating a mood board. The mood board will establish an overall look and feel for your party, and once you approve this we can begin the detailed design phase. This is where we flesh out every detail of the event. The concept and design phase concludes with a detailed creative presentation; this is much more than a “sample table” and allows you to experience what you are going to see, touch, taste, smell and hear at your party. We do this to ensure that before you walk through the front door, you will have an excellent idea of exactly what your event experience will be. CCL will provide all the necessary staffing to make sure your event runs smoothly and there are no surprises – at least no unintended surprises! Our managers and producers have over 100 years of combined experience managing and executing parties. 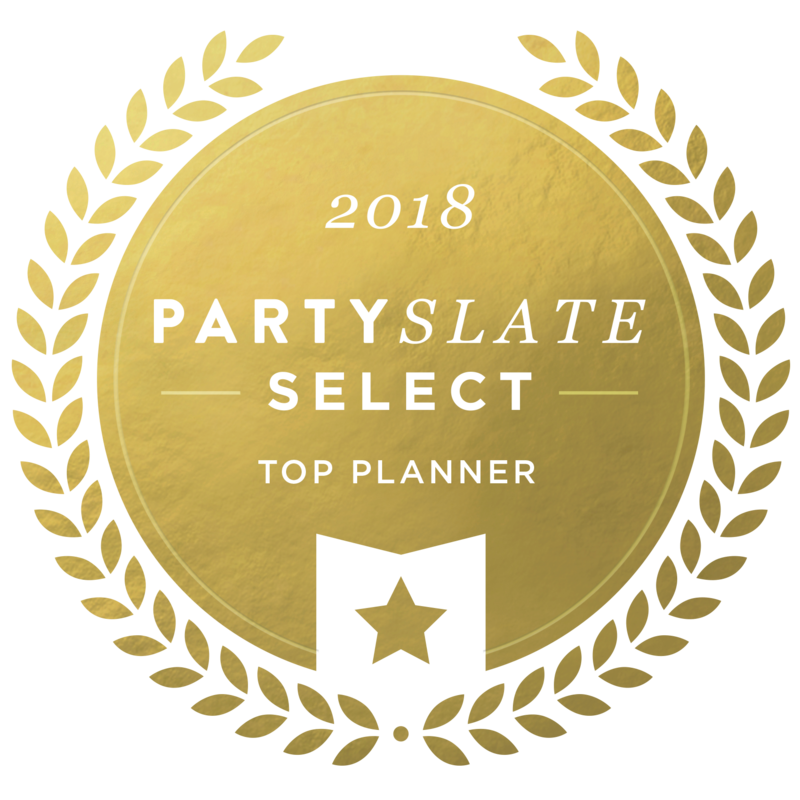 We will oversee every aspect of your party from the time the first partners begin their load-in to the time the last person leaves and we turn the venue back over to the owner. We will also coordinate all of the details, be it wedding hair and makeup in Las Vegas to helping your guests find accommodations for your destination event in Tuscany. We know that managing all of your guests is a time consuming job, and this is why CCL offers full service guest list management. All you have to do is provide us with who your guests are and we take it from there – invitation distribution, RSVP management and all guest communications. We are a full service guest concierge for you and your guests. Today, no one can ignore the importance of social media to their brand. At CCL we have a dedicated team ready to work with you to make sure your event receives the social media attention it deserves. In addition, we work with leaders in event photography, Los Angeles and beyond, to ensure you get images that show off the very best of your event.